12.200 m2 of Land for sale in Ubud is situated in Tampak siring, 5 Minutes to Tampaksiring President Pallace. This affordable USD 150 / m2 featuring Rice fields View by the river is suitable for Villa / Resort Hotel. 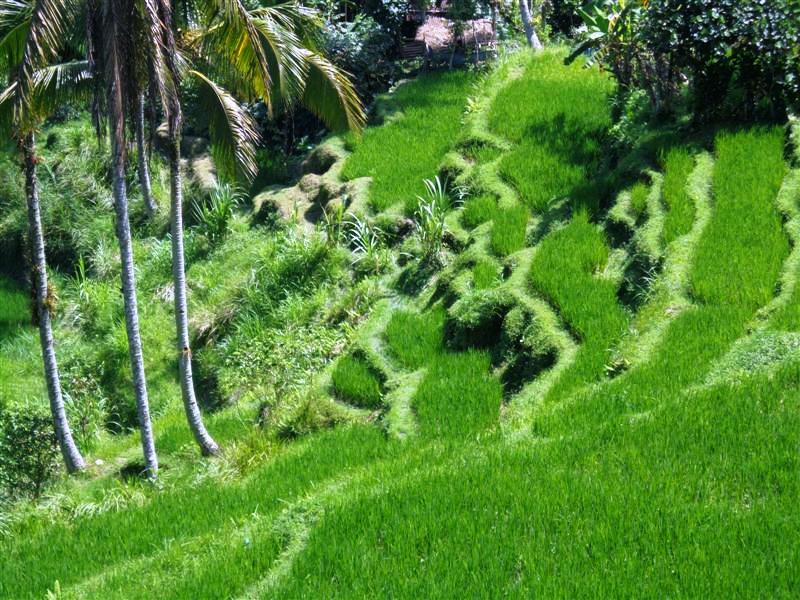 Bellow are the pictures and the features of this Land for sale in Ubud Bali 12.200 m2 with River Valley and Paddy fields, a special offer of 12.200 m2 @ USD 150 / m2 Property for sale in Ubud Bali by Bali Real Property, Honestly native, legally competent Bali Property & Real Estate agent specialized in Land for sale in Ubud Bali. This beautiful Ubud Land sale 122 Ares in Ubud Tampak siring is proudly offered by Bali Real Property, Real Native Honest Legal and Competent Bali Real Estate and property Professionals. As one of Bali prestigious place of interest, Ubud offer a great potential feature in Real Estate and Property investment. And as Ubud is one of our specialized areas we offer a wide selection of Land for sale in Ubud and other property in Ubud Bali. Land for sale in Ubud Payangan, Land for sale in Ubud Tegalalang close to Ceking Rice Terrace, land in Pejeng Tampaksiring near the President Pallace, property and Land for sale inUbud Center and nearby like in Andong, Sanggingan, Lot Tunduh, Penestanan, Nyuh Kuning, Katik Lantang, Kedewatan, Peliatan, Pengosekan, Tegal lantang and land for sale in Mas UbudPlease Search any of websites managed by Bali Real Property to find the ideal Land for sale in Ubud Bali. Or please see our complete offer of Land for sale in Ubud.